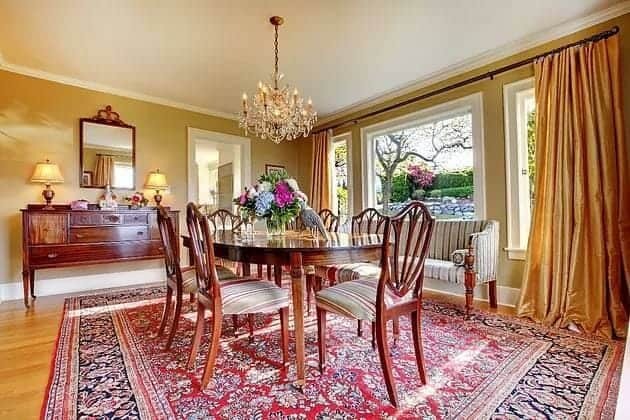 Rugs of all sorts are perfect for living room and dinning room areas and several other areas of your home. Heirloom oriental and area rugs add warmth, color and heaps of comfort to the floors of your home for you and your family. Therefore, small ones make great entryway décor. Ones for the bathroom provide comfort to the feet as you get cleaned up. The places and uses you can have for area rugs within the home are endless. Rugs can collect dirt, odors, allergens, and discolorations from the ongoing foot traffic it endures day in and day out.